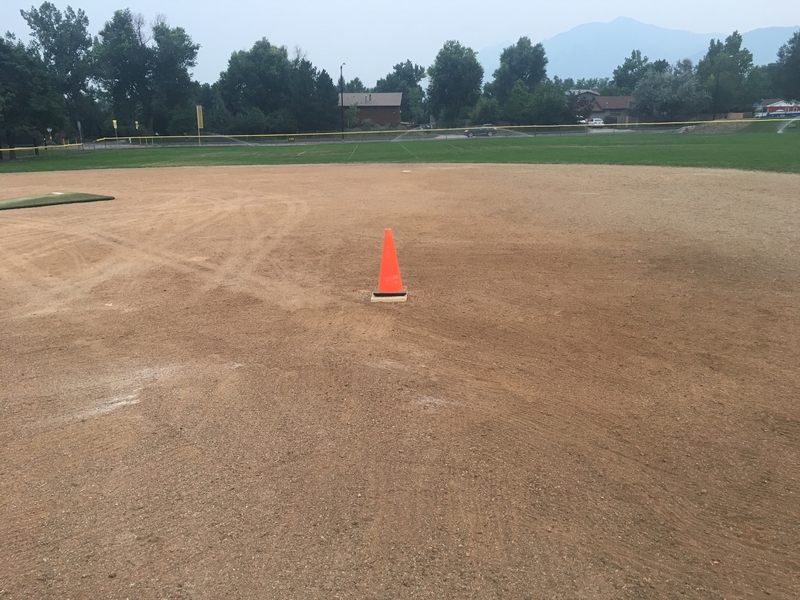 Special thanks to the individuals and businesses who contributed time and money to our 2017 Iris Field improvements. 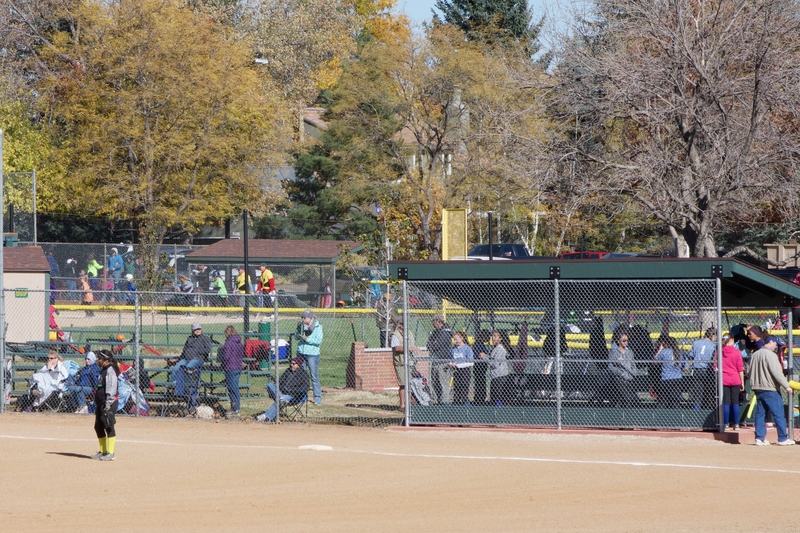 Thanks to support from generous people like you, Diamond Baseball of Boulder (DBoB) has been able to create a great a hometown youth baseball experience for over 20 years! 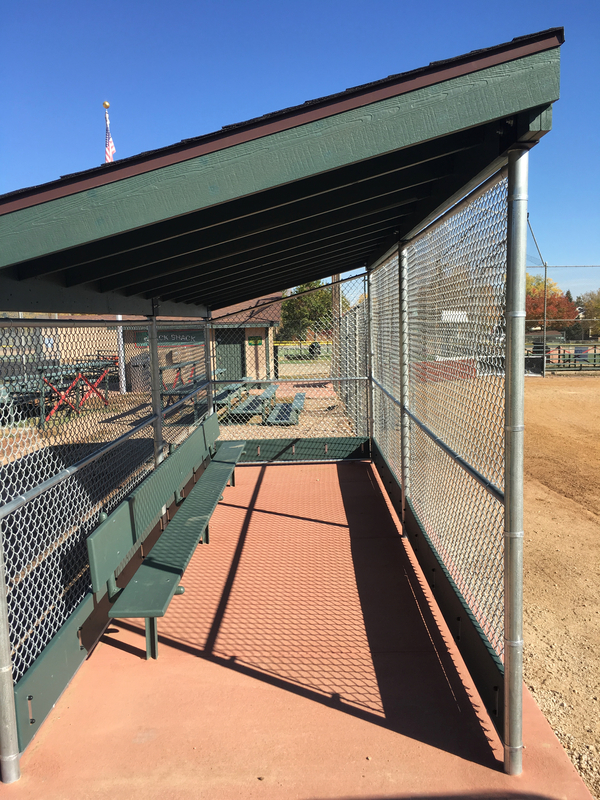 Our 2017 projects included infield improvements, bleacher replacements and new dugouts! 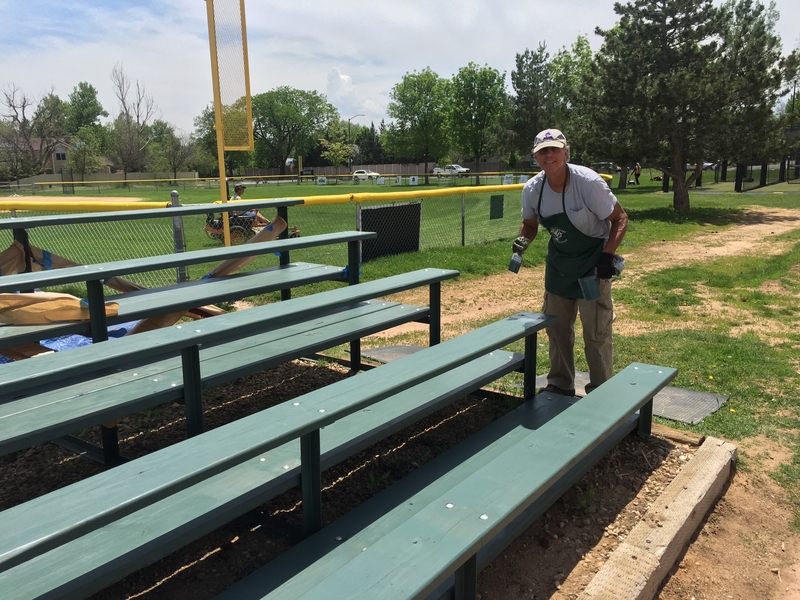 Click this link for a more pictures of the 2017 Iris improvements.